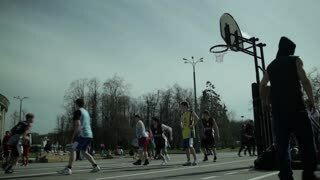 Search Results for "moscow city"
MOSCOW - May 6: Teenagers playing basketball in a city park. 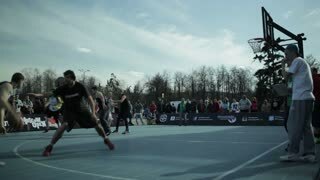 Time lapse at Moscow spring festival in Luzhniki on May 6, 2013 in Moscow, Russia. Moscow City skyscrapers, aerial view. Office business center of moscow city. Towers of Moscow City. 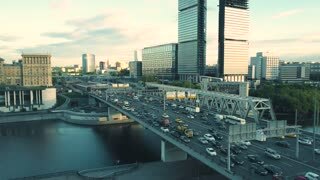 Traffic in Moscow from a hight. Moscow City skyscrapers. Office business center of moscow city. Towers of Moscow City. MOSCOW, RUSSIA - FEBRUARY 01, 2015: Cross-country skiing in winter forest. City competitions on cross-country skiing. Moscow, Russia - Circa May 2015: Aerial view of Moscow International Business Center referred to as Moscow City. 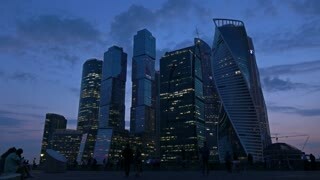 Moscow City is a well known commercial district in central Moscow, Russia. Aerial view of Moscow International Business Center referred to as Moscow City. Moscow City is a well known commercial district in central Moscow, Russia. Russian skyscrapers flight over aerial view. Stalin high rise building. Ukraine hotel. Radisson hotel. Moscow city business center. Skyscrapers of the Moscow International Business Center (Moscow-City) and the Moskva River at the sunset or sunrise.